Auto insurance can be a complicated thing. Between choosing which company to use to figuring out exactly what sort of coverage you should have, finding the right auto insurance for your personal situation can be downright overwhelming. 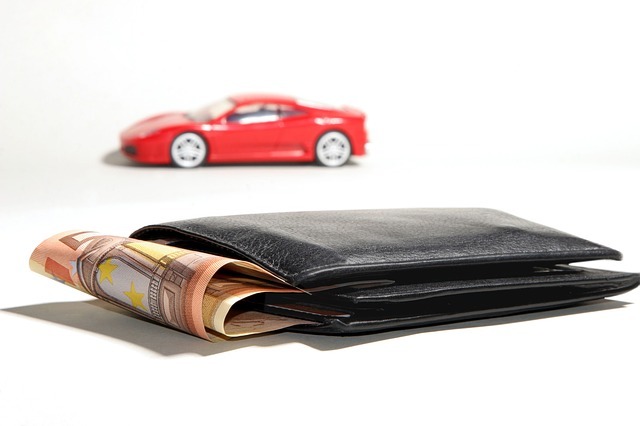 There’s no need to stick with one auto insurance provider for the life of your car. If you are trying to save some money on your policy, do a little comparison shopping online between the different providers. Everything is online nowadays, and most auto insurance providers have easy-to-use websites that can spit out a quote for you in no time. Take a look at what else is out there and you may find a different auto insurance company that will give you similar coverage for a cheaper price tag. Most people have more than just car insurance. Some have other types of insurance, such as homeowners or renter’s insurance, boat, motorcycle, ATV, or other recreational or work motor vehicle insurance, flood insurance, business insurance, and so on. With many insurance companies, if you bundle qualifying insurance policies together under the same provider, you will get a nice discount on your premiums. Every company is different, so ask your insurance provider what policies you might be able to bundle (or go somewhere else if you can find a better offer there). The deductible is basically the amount of money insurance won’t pay when it comes to qualifying repairs to your vehicle. For example, if the total bill for the repairs was $3,000 and your deductible is $500, the insurance will pay $2,500 for those repairs while you are left to pay $500. The lower your deductible, the higher your insurance premiums will be, since the insurance company needs to be able to “save up” more for the repairs when and if they ever occur. One thing you could do to lower your monthly premiums would be to increase the deductible amount. So, instead of a $500 deductible, you could choose a $1000 deductible. Of course, you need to be prepared to pay $1000 for repairs should you ever need it in the future. Many insurance companies offer various discounts on your auto insurance policy, so finding out what those are and taking advantage of them if they apply to you would help reduce your monthly premiums. Good driver? Multiple vehicles? Good student? Paperless billing? These are just a few of many discounts that might be available to you. Check with your insurance company to see what discounts they offer that might apply to you. While these are just a few ways you can save on your auto insurance policy, there are a lot more money saving options out there. Shop around, or check with your current auto insurance policy to find out how else you could save money on your auto insurance over the long haul.